For those who seek to enjoy the moment. 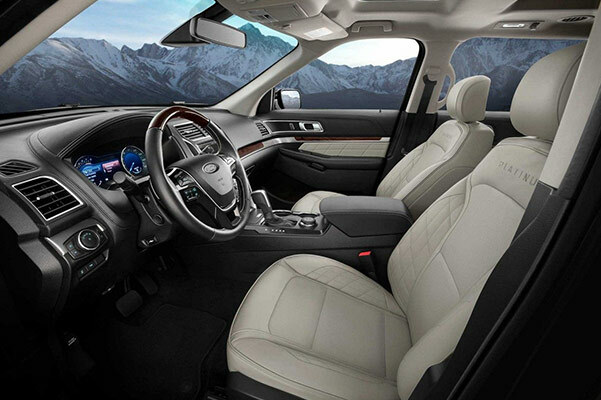 Treat yourself to the indulgent new 2018 Ford Explorer SUV. This outstanding new Ford SUV was designed to help busy families get from point A to point B in style every day. 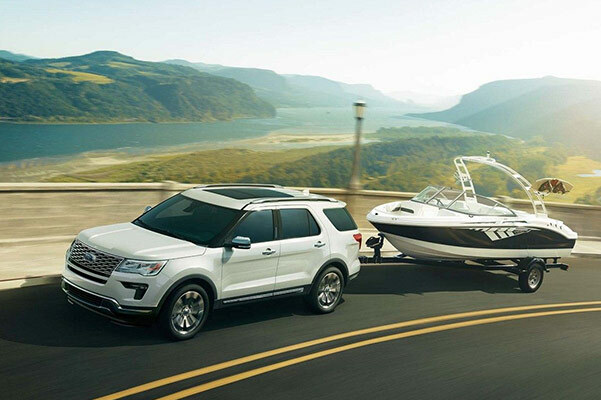 Featuring seating for seven passengers, innovative technology features and plenty of versatile cargo space, the new 2018 Ford Explorer delivers where it counts. Test-drive this new 7-passenger SUV today at our Ford dealership in Claremore, OK. 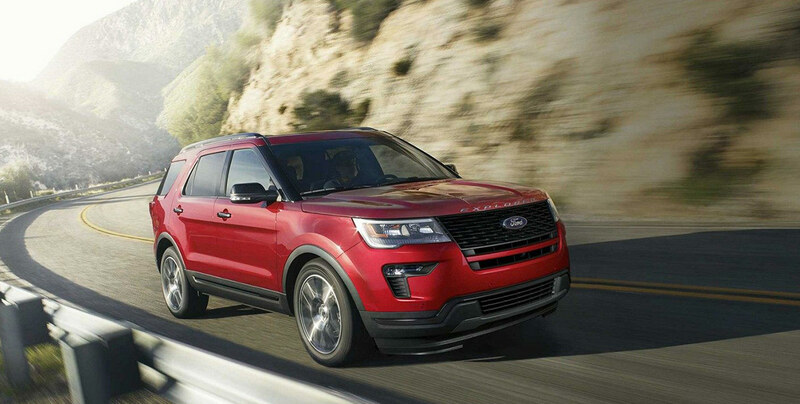 The new 2018 Ford Explorer is available now at Jack Kissee Ford in Claremore, OK. Visit our Ford dealership today!